If you're looking for the Feature Friday Linky Party, Click HERE. Well hello lovelies! It is Friday and I am happy! We had a bit of the stomach bug yesterday with my Bubba, but I am hoping we are on the mend today. Other than that I am one happy girl! Hubby is home from school, we are all declaring it a pajama day, and many movies will be watched today. I am thinking a Harry Potter Marathon or something like that. I love that my kids are old enough to enjoy some of the same movies I do. It also may be the fact I am an 8 year old at heart and just happen to actually love the same shows as them. Who knows? Either way we love it and enjoy it! It is summer and we are soaking it up and having fun doing our summer camp at home and working through some of our Summer Reads at bed time. Non stop fun I tell you folks! If you are looking for some summer fun ideas or have some to share, check out my Summer Fun Party. It is a HUGE Linky Party, almost 300 links so far, I am doing with 15 other fabulous bloggers. Oh and I wanted to give a quick THANK YOU for all the sweet comments and e-mails I have received about my How Does She post on Budgeting. I am working on answering all your questions. I am going to compile it into a post next week. Lots of awesome questions to answer! Well now onto today's post. It is all about What is Up with my Sponsors and their yummy fabric. I wasn't always a person to drool over fabrics, but lately I have developed a serious problem. 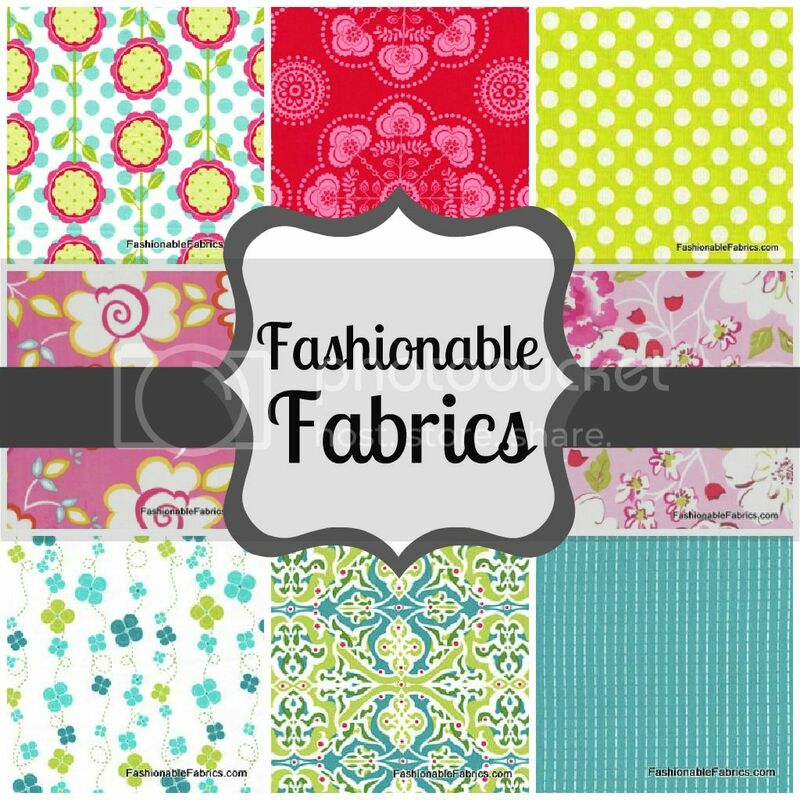 I L-O-V-E to browse fabric shops and think of all the things I could make with those fabulous fabrics. They give me so much inspiration. I decided I couldn't be the only one drooling over fabrics and stalking their shops. You too must join the fun. Here are some of favorites from my Sponsors this week. Seriously Delicious Yummy Fabrics. 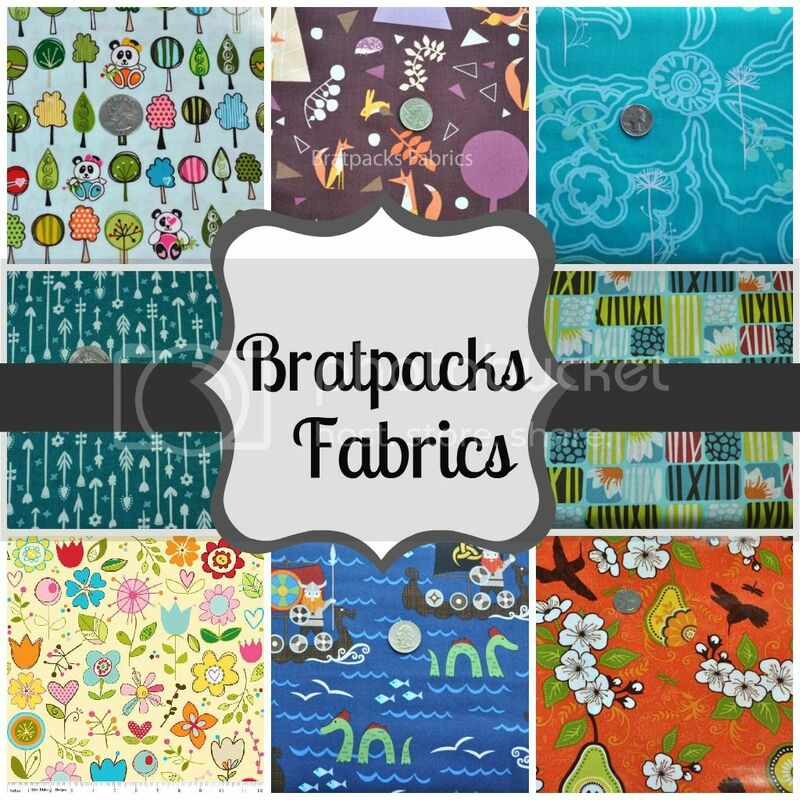 Bratpacks Fabrics is also having a sale this week. 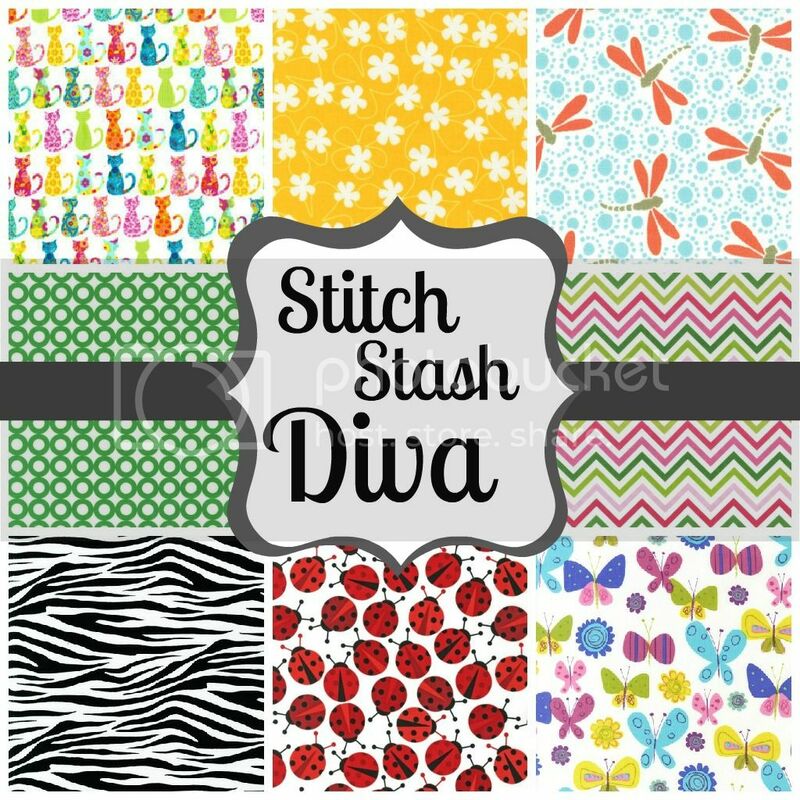 Tons of fabric prices have been reduced! Tayva always has a Friday $5 Fat Quarter Sale. Click HERE to see her sale for today! 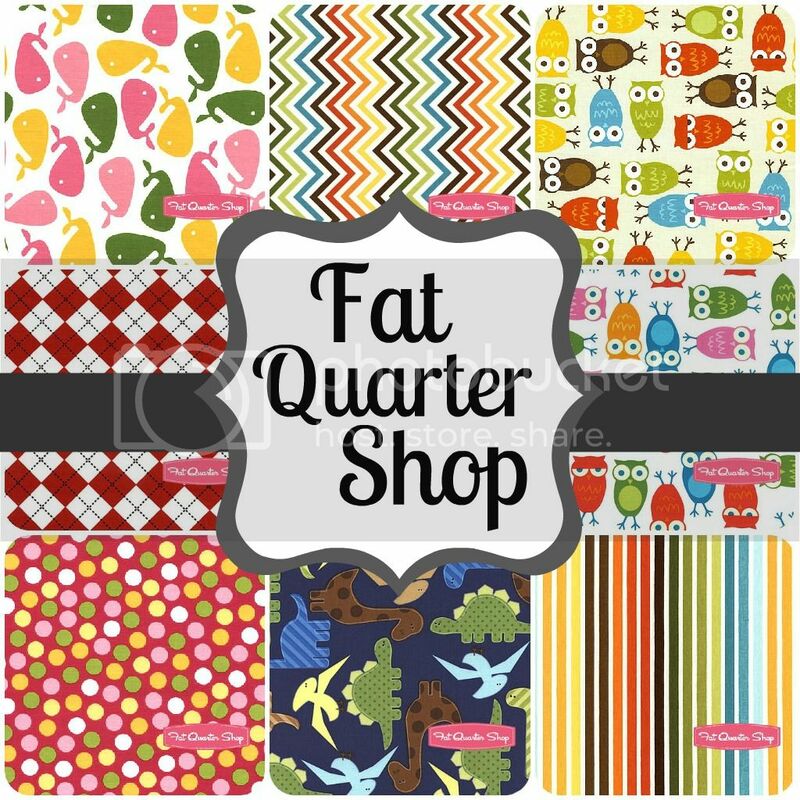 Fat Quarter Shops new line of fabric, called Urband Zoologie, has the cutest patterns! 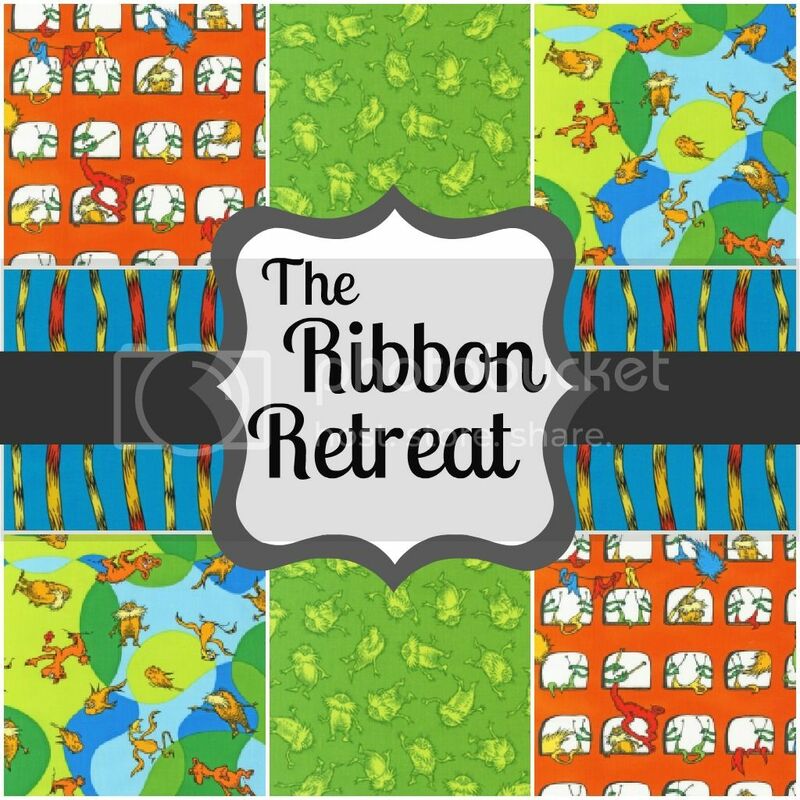 I love this new Dr. Suess line at The Ribbon Retreat. Too cute! They sale everything! Fabric, thread, notions, flowers, and more! For such great prices I might add! I just ordered this,this ,and this. I am drooling over all these new fabrics at Fashionable Fabrics. Did you know their shipping is always $4.95 or less? 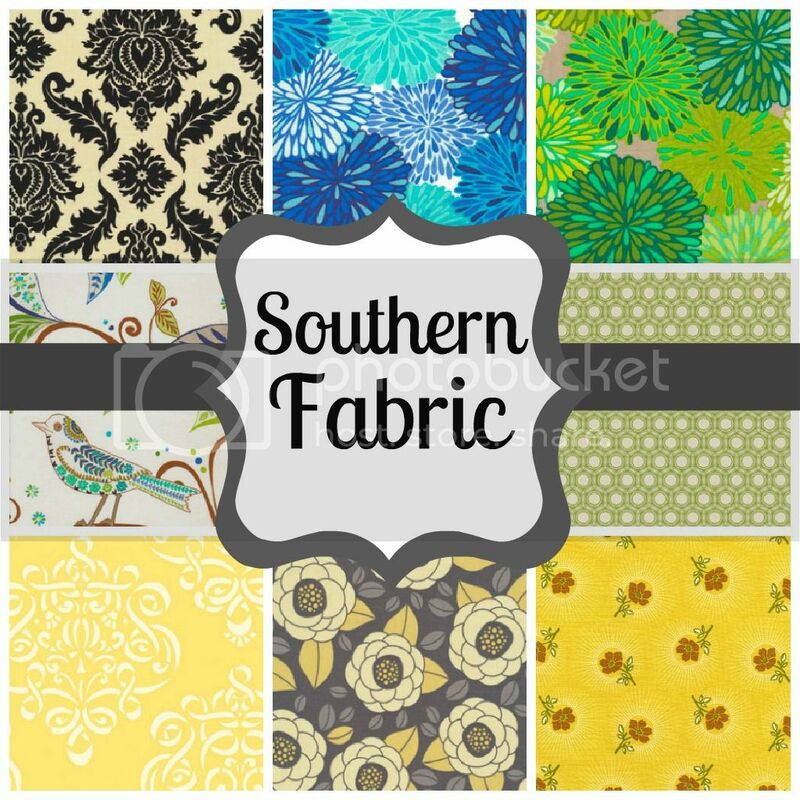 You can find Southern Fabric on Etsy or HERE. So there you have it. Are you totally crushing over all of these fabulous fabric shops now? You're Welcome! Happy Fabric Shopping and have a fabulous Friday! The Fabulous Shops Party starts tomorrow morning! See you then lovelies! Pajama days are the best - you throw Harry Potter into the mix and it's heaven! Those fabric swatches are precious. Will do more digging now.